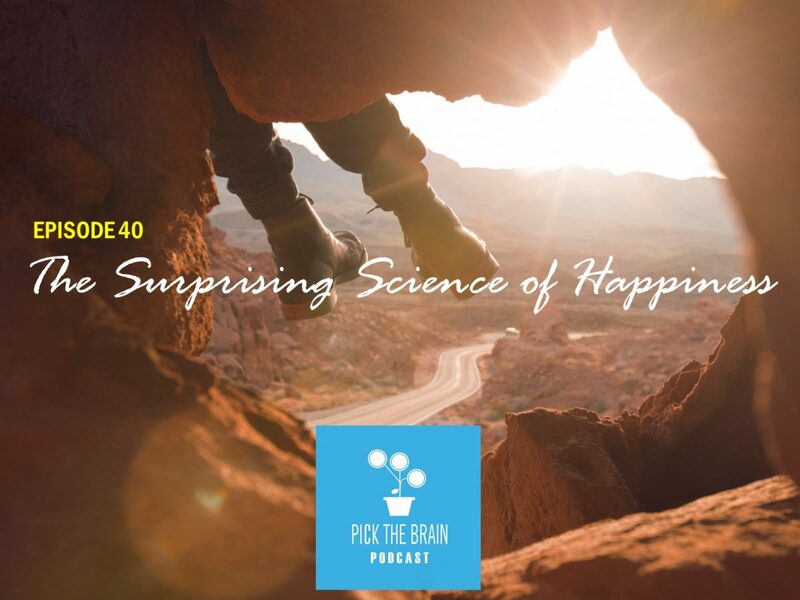 Harvard psychologist Dan Gilbert says our beliefs about what will make us happy are often wrong which is an idea that he’s spent studying and explained in today’s episode of the Pick the Brain Podcast. The full version of this speech originally aired at Ted.com and can be found by clicking HERE. Dan’s book Stumbling on Happiness can be found here.